Danish favorite brands direct from Denmark. Shipping United States - DHL Express 17.50 € flat rate. More than 1000 bargains in OUTLET 25-70%. Sorry, we didn't find anything. Sorry, we didn't find anything. Please try changing your search criteria. Do you love to cook, bake, or grill? Are you the infamous hobby cook among your circle of friends? Then this section is for you. What would a good cook do without the right gear? Burn fingers or spill food on his or her clothes is what! The products from this section will protect you from that! 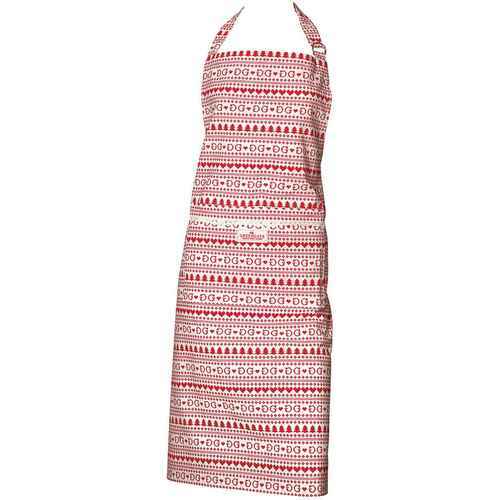 Appealing aprons, well-formed grill gloves and practical pot holders can be found here. We think, GreenGate’s aprons look like a work of art. GreenGate’s classic flower designs, trendy patterns and wonderful color combinations make them true masterpieces in the apron world. We are also very fond of the bold colored Rice aprons and the colorful Krasilnikoff aprons, displaying Krasilnikoff’s well-known star and harlequin patterns. 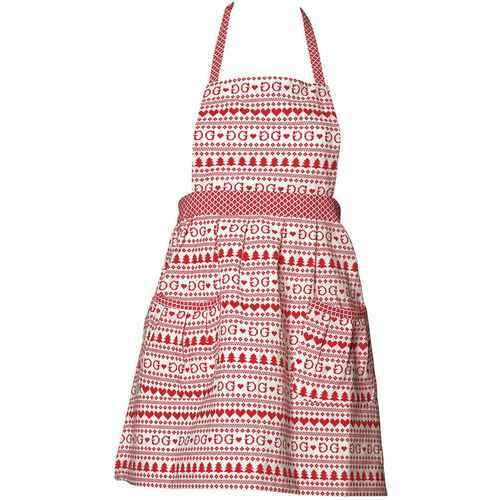 Here you find not only aprons for adults, but also for the little kitchen helpers. This department offers gorgeous grill gloves and potholders for him and her, from favorite brands like GreenGate, H. Skjalm P. and Ib Laursen. Attractive color combinations, striking patterns and excellent quality are just some of the reasons why these items are an absolute kitchen must have! Do you want to stay informed? Join our mailing list!